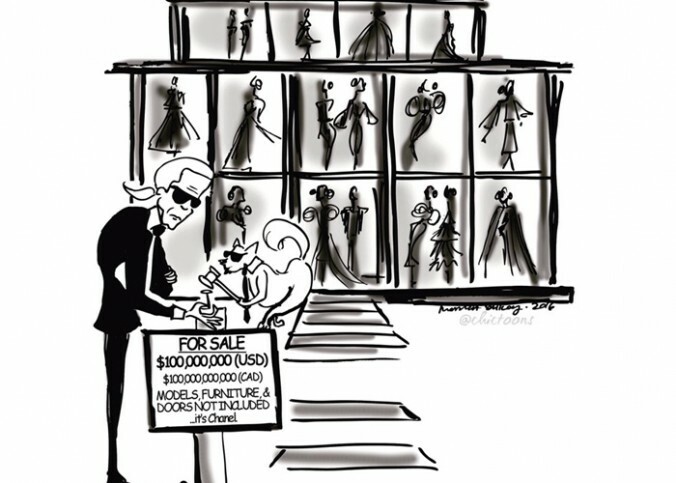 According to Daddy Karl Lagerfeld, “life isn’t a beauty contest” but I beg to differ. How you present yourself is the foundation for how you are perceived. In order to be the belle of the Parisian social elite, take a cue from Mademoiselle Coco Chanel, who traversed the boundaries between lady and mistress. In 1921, she had a series of successful boutiques in Paris, Deauville and Biarritz, and a growing clientele. Fascinated by the smell of soap and cleanliness, she decided to commission Ernest Beaux to create a perfume for her top-tier clients. After several months of trial and error, Beaux presented her with 10 samples, numbered one to five and 20 to 24. Long story short, she picked number five and ninety years later, the iconic fragrance continues to tantalize our senses. 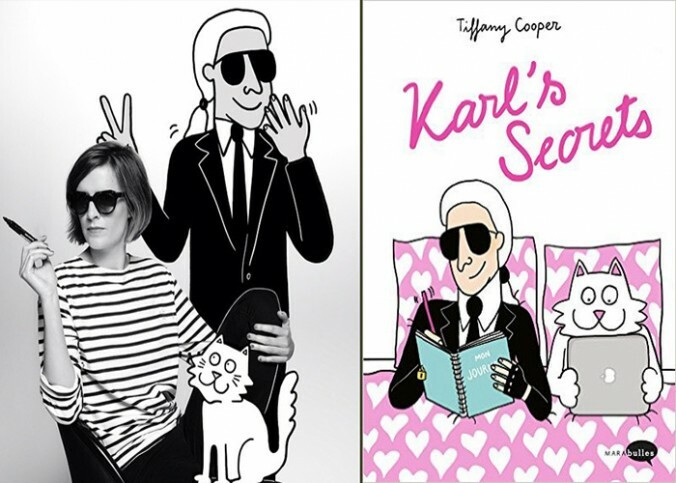 It was only a matter of time before Daddy Karl Lagerfeld began a new page in fragrance history. Committing to making style accessible to everyone, Daddy launched eau de parfum for women and eau de toilette for men. The fragrance thrives on contrasts, opening with a burst of lemon, enhanced by a velvet peach before flourishing into a full bouquet of roses, immaculate magnolias, and plumeria. (Translation: My overwhelmingly lush scent after a jaunt in the Chateau garden). Unlike the 1920’s, the fragrances infuse a modern sentiment in both design aesthetic and marketing. 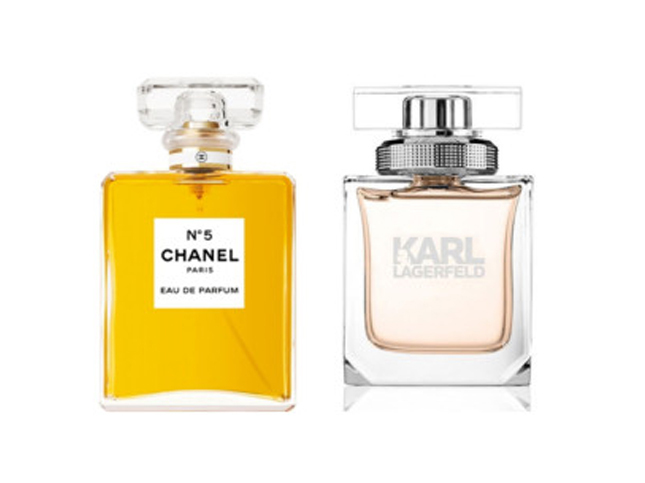 The bottles are both high-tech and classic (can you spot the similarities between Chanel No. 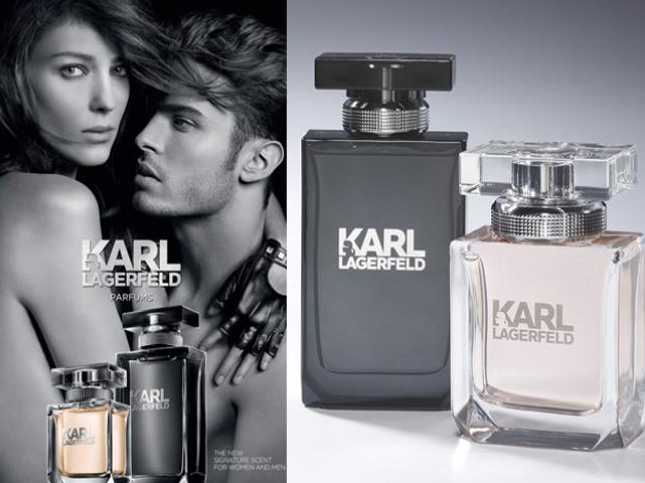 5 and Karl Lagerfeld eau de perfume? ), taking technology into consideration. 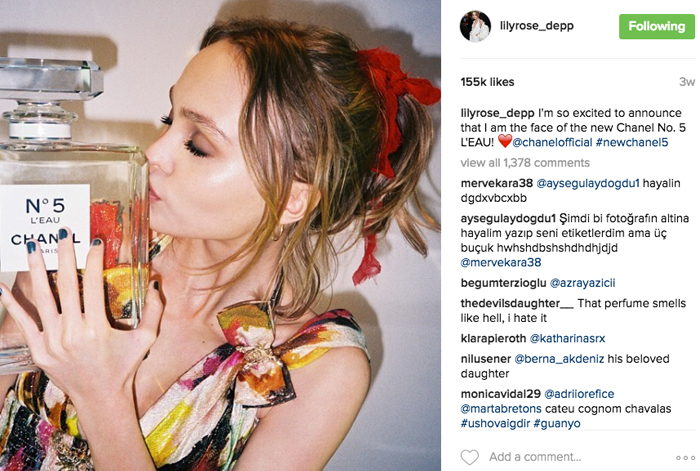 The “iKonic” designer has created an entire language inspired by the new fragrances, expressed through emoticons. Now, you can not only present yourself properly in person but also digitally.